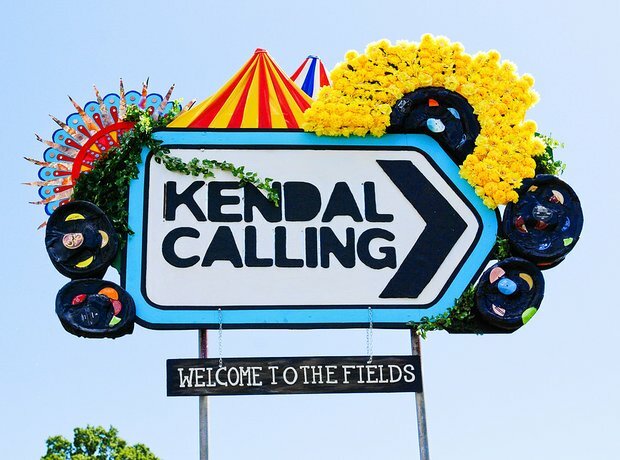 Winning best small festival twice and now best medium festival independent music festival, Kendal Calling takes place in the Lake District 28th-31st July 2016. Although the line up for this year is yet to be announced acts such as Snoop Dogg, Fuse ODG and Mike Skinner have played the festival in the past. You'll probably want to spend summer weekend in the Cumbria this year.